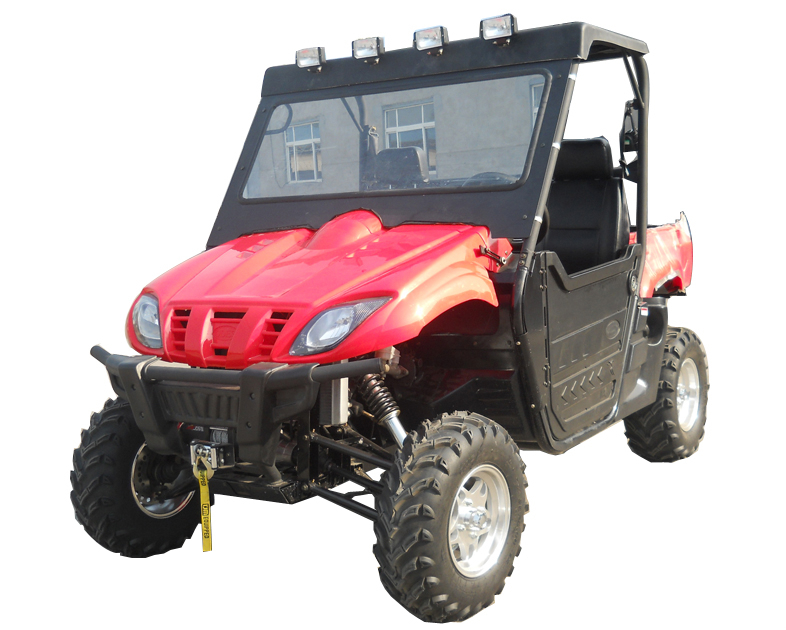 CVT fully Automatic, Auto Dump Bed by Electromotion. 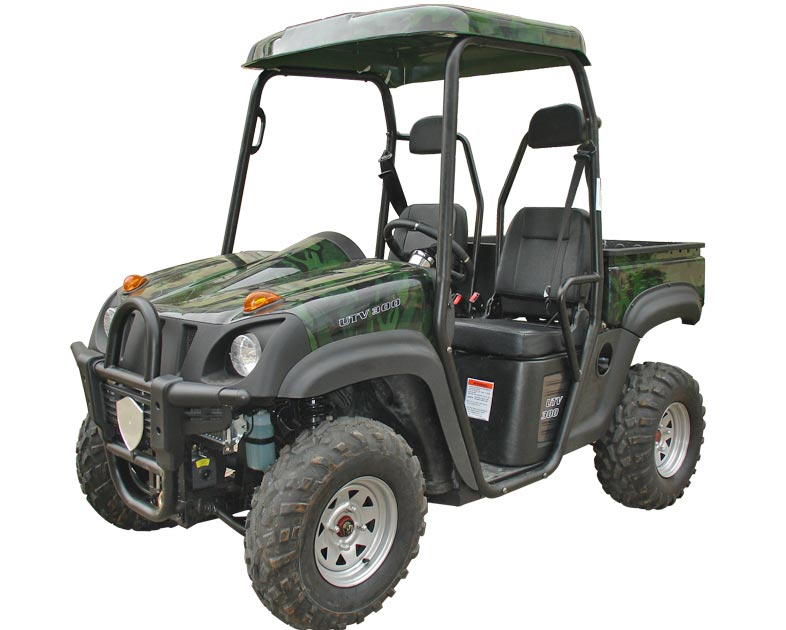 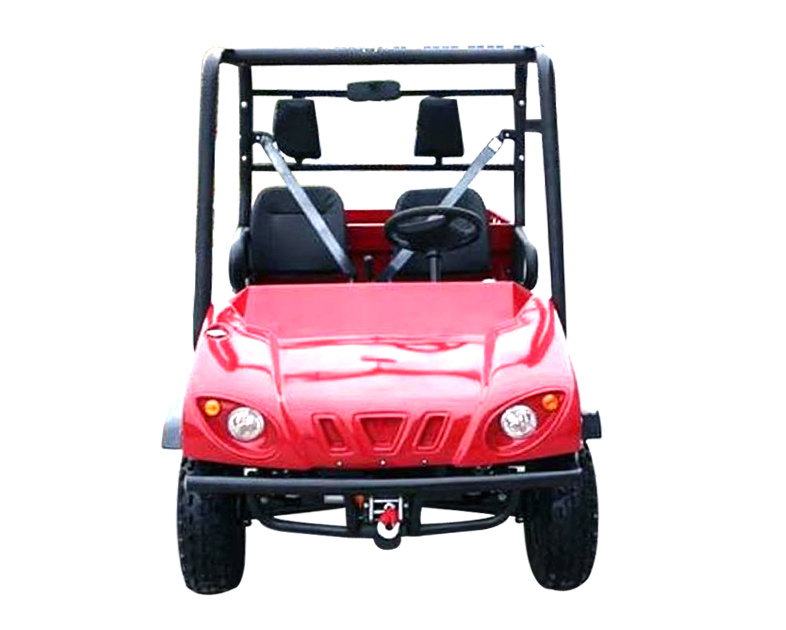 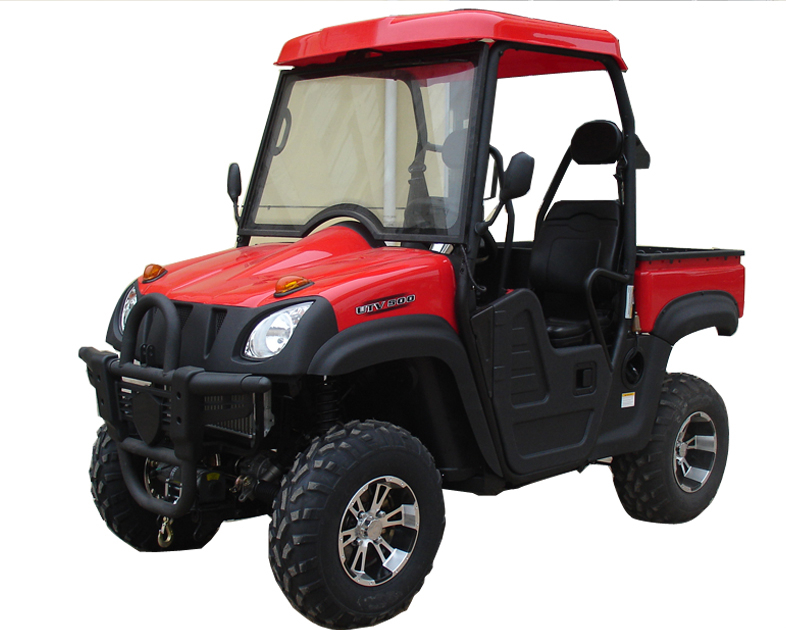 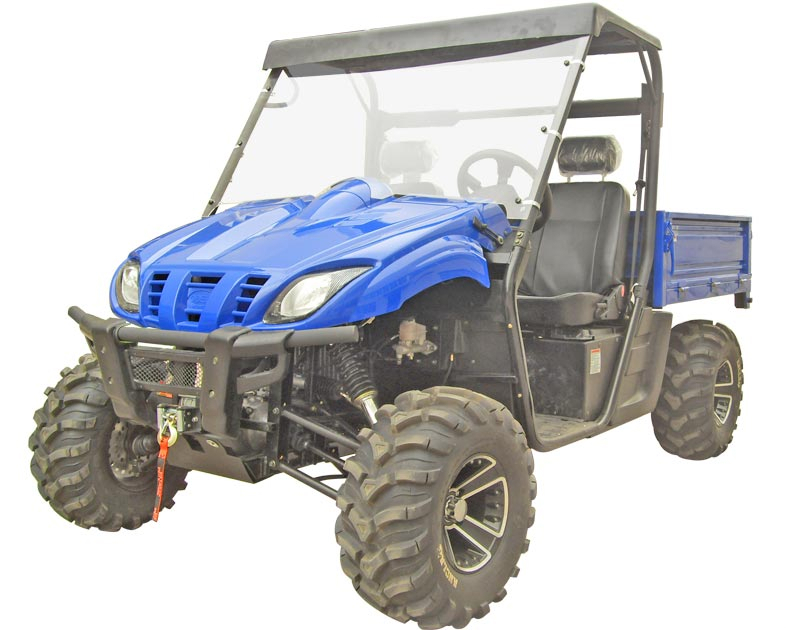 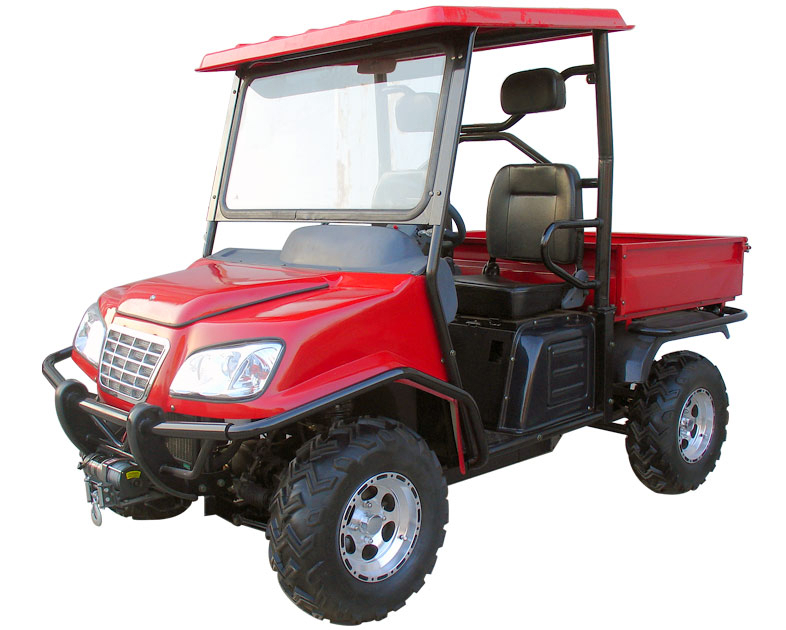 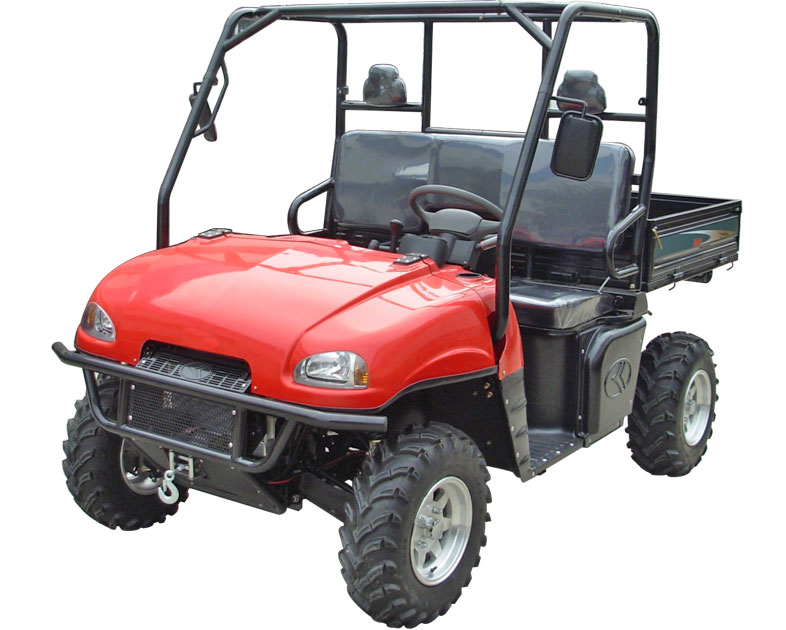 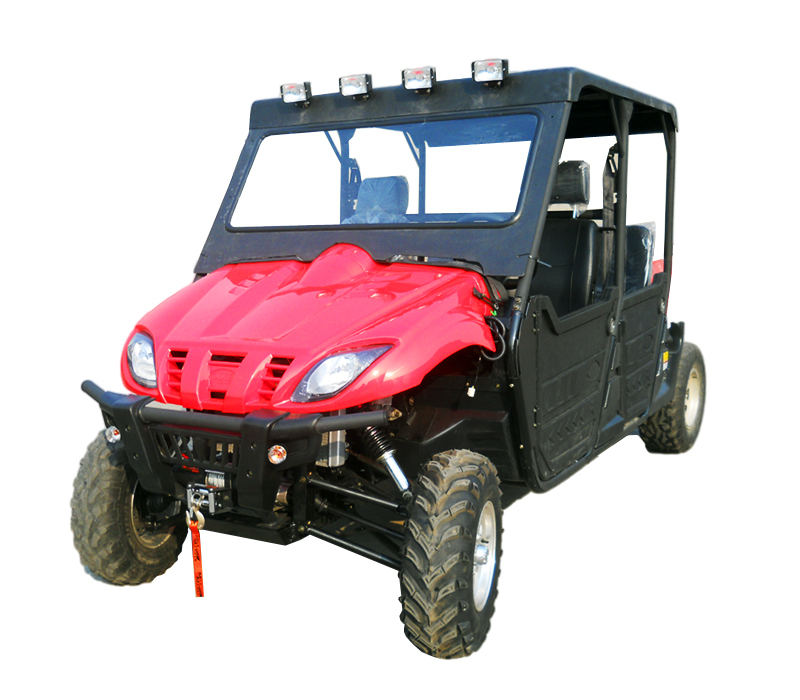 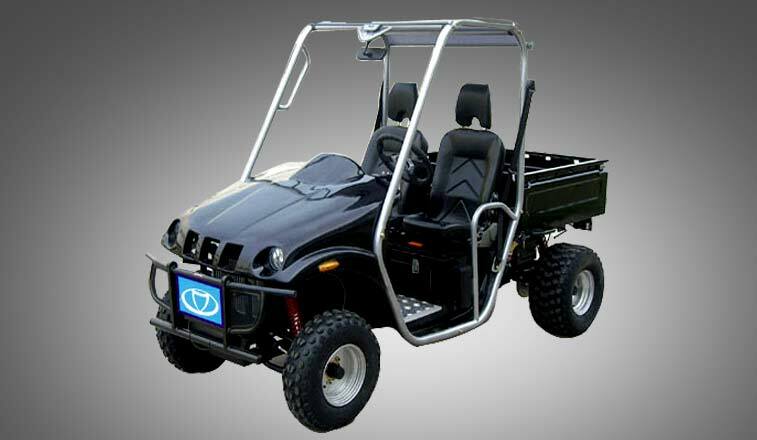 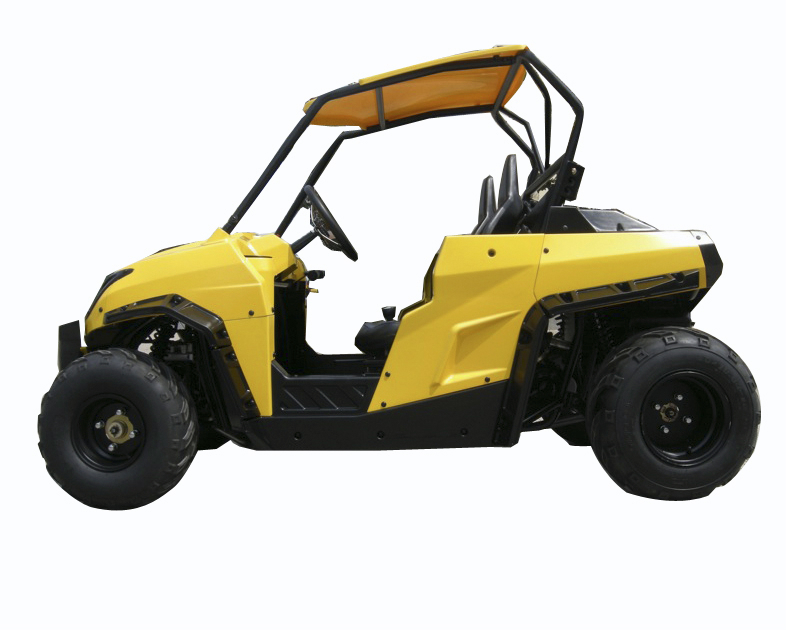 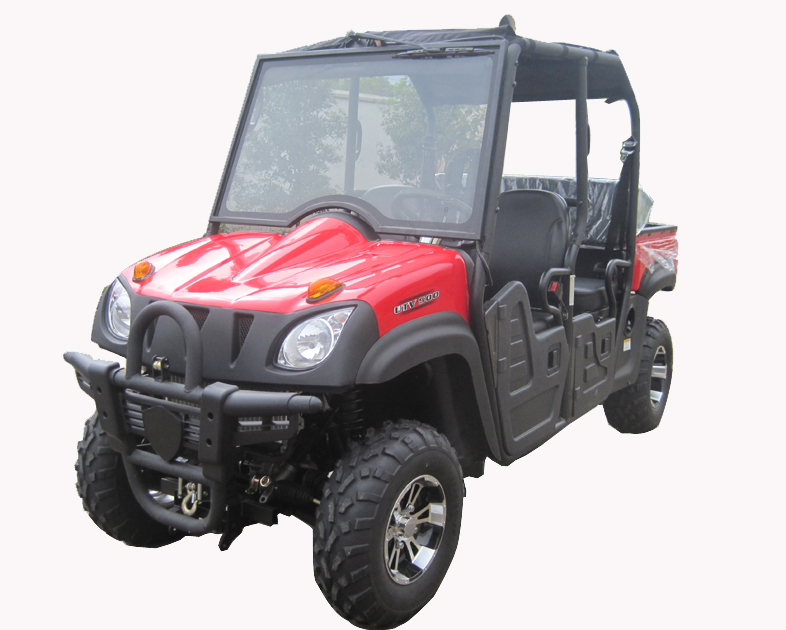 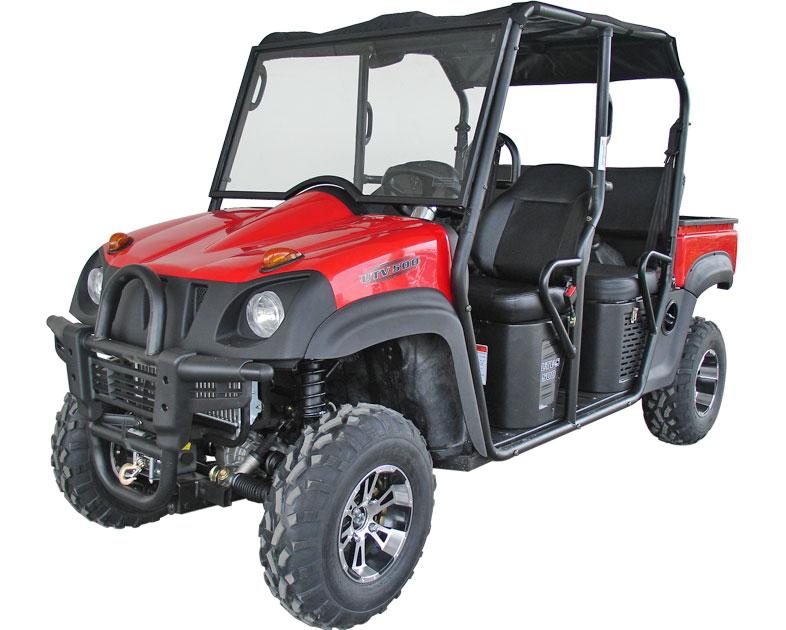 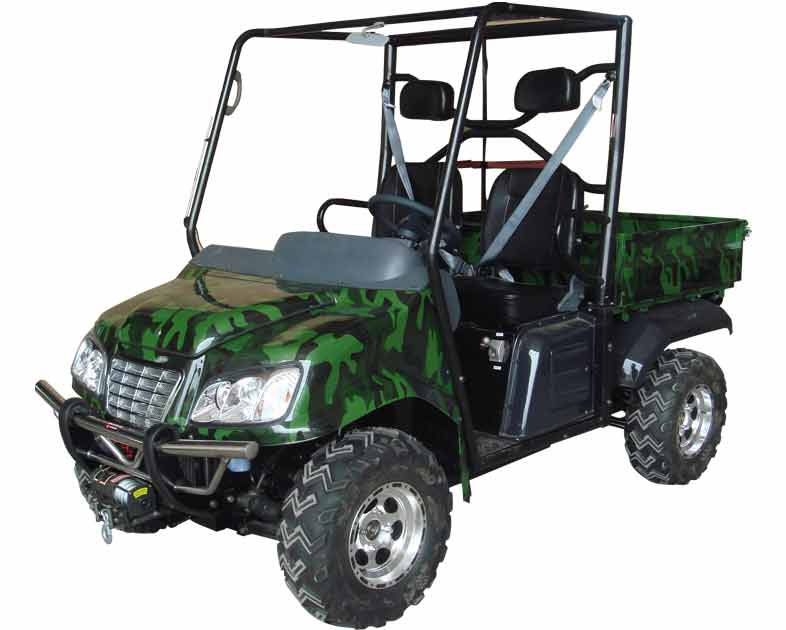 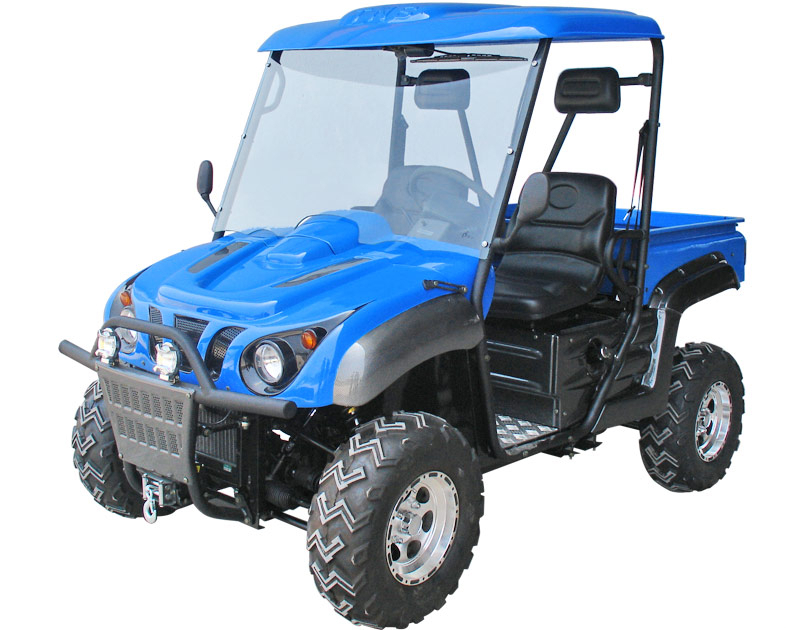 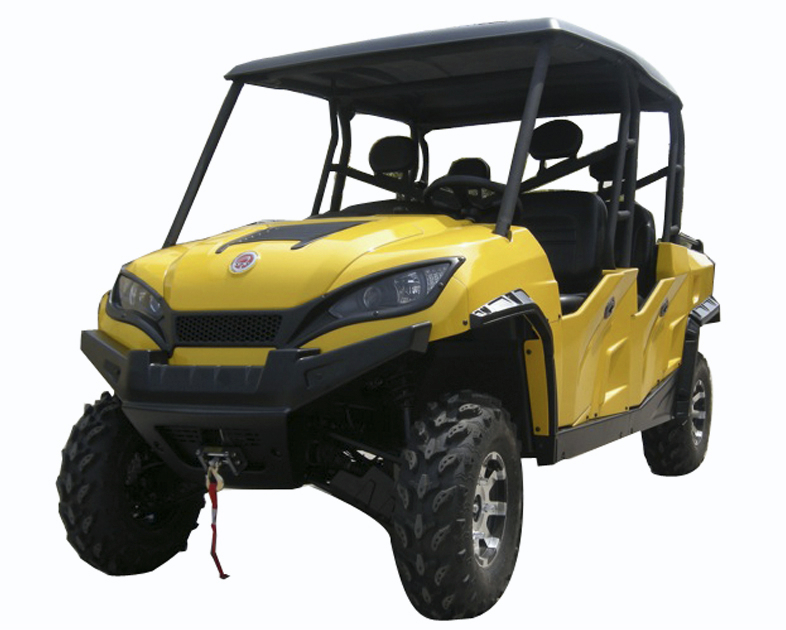 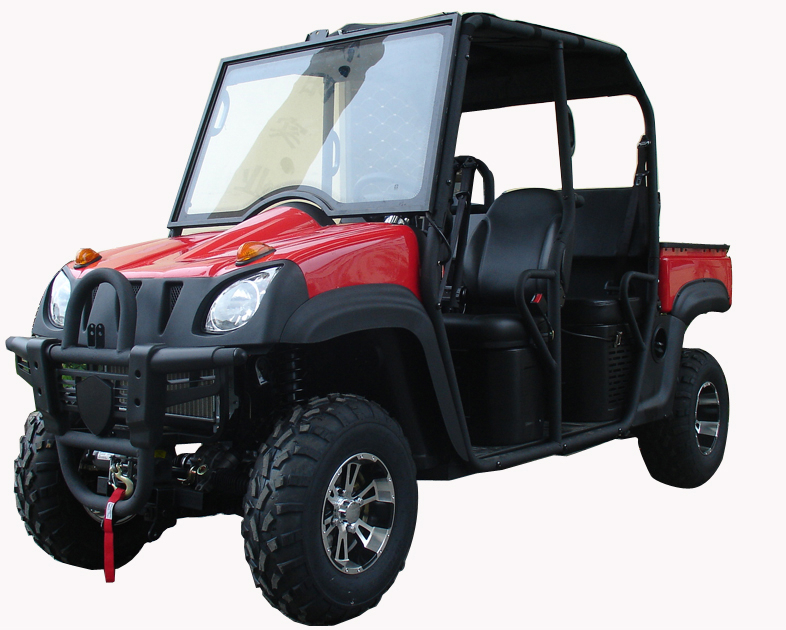 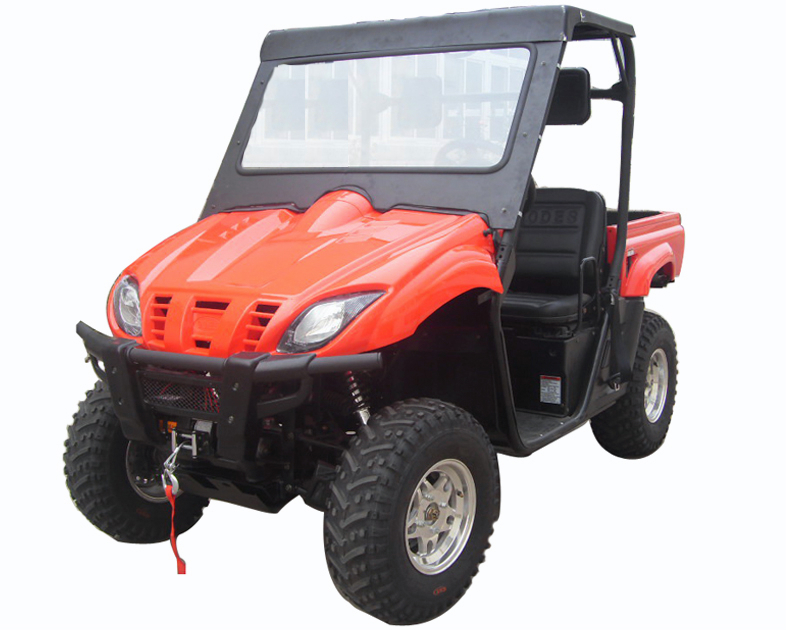 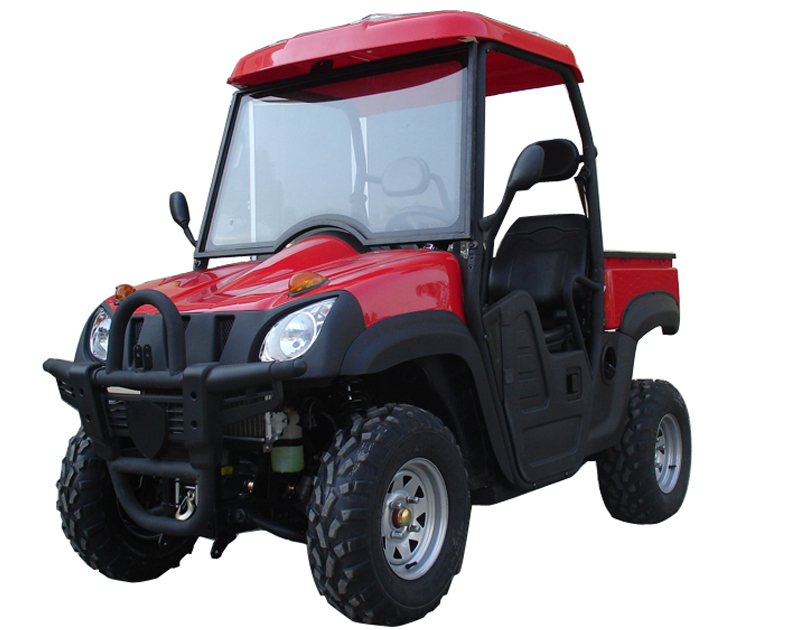 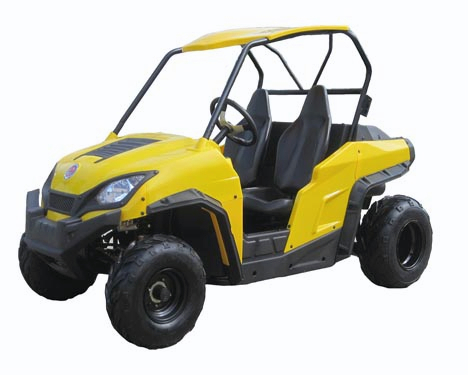 500cc, 4 x 4 and 2 x 4 Switchable, 4-Stroke, Single-Cylinder, Shaft Drive Transission, Water Cooled, Front and Rear Disc brake, Automatic clutch, CVT Fully Automatic, Auto Dump Bed by Electromotion. 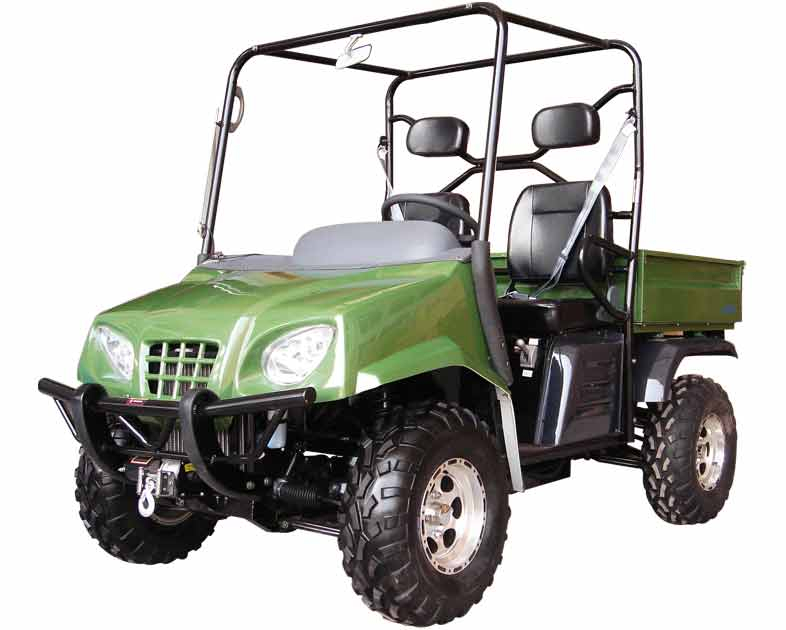 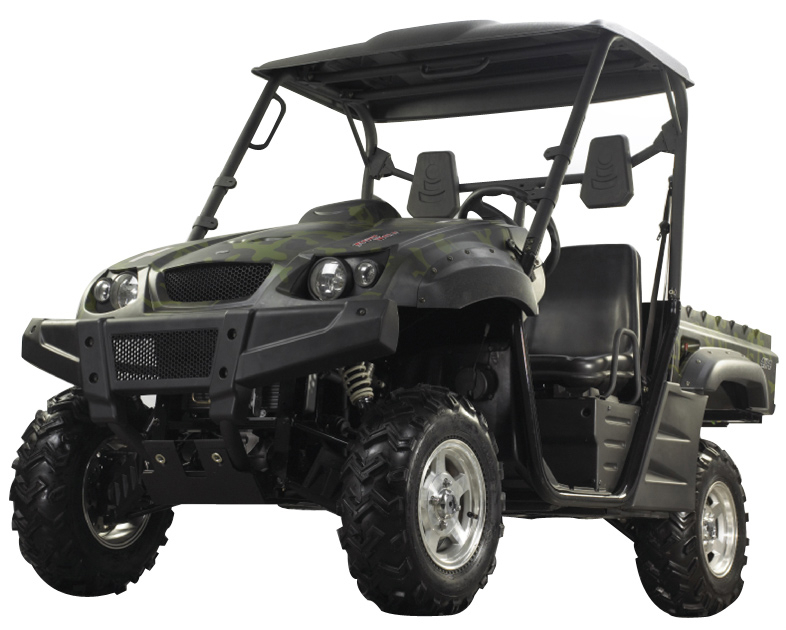 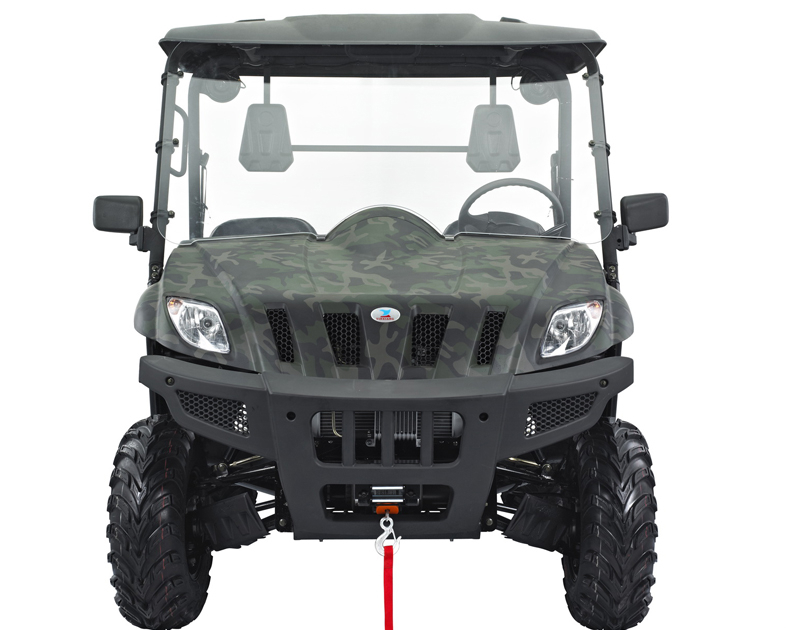 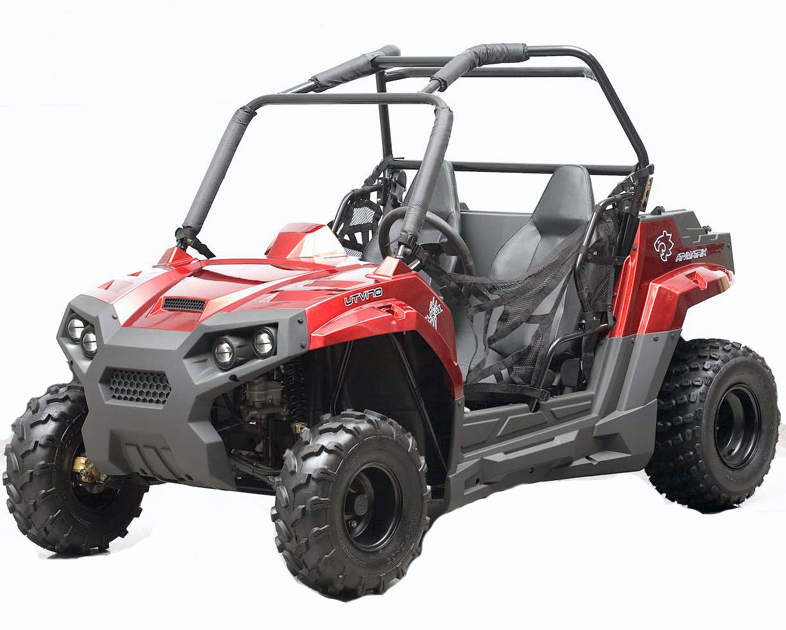 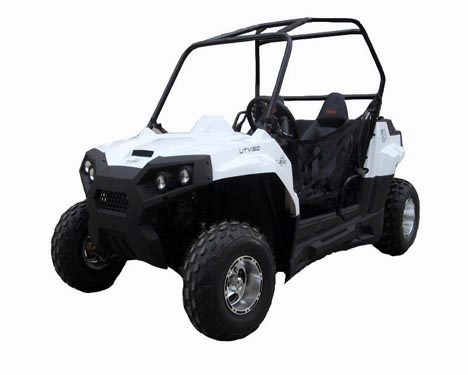 600cc INJECTION ENGINE 4 x 4 and 2 x 4 Switchable, Four-Stroke, Single-Cylinder, Shaft Drive Transmission, Water Cooled, Front and Rear Disc Brakes, Automatic Clutch, CVT Fully Automatic FUEL INJECTION, Auto Dump Bed by Electromotion.